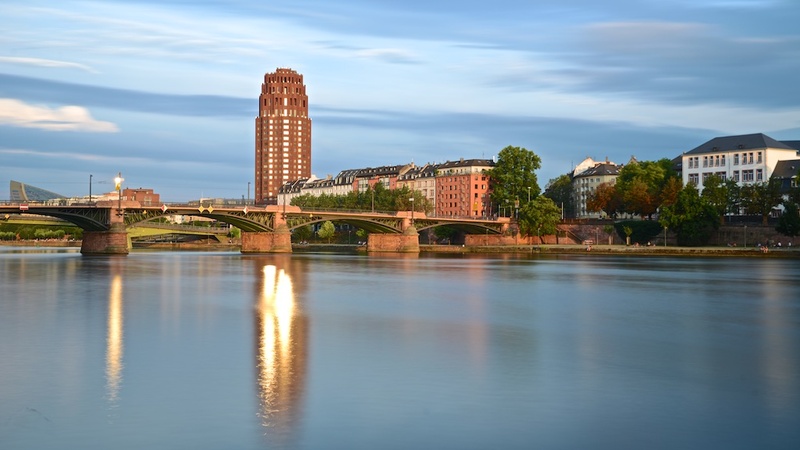 Frankfurt is known as a business city of Germany. Many photographers shy away from this city. If it is a treasure chest for Architectural photographers. These are my first instalment in the city. Hope to get more and more beautiful shots. This was taken during the sunset on the banks of river Main. If you like, it do put a commend 🙂 Cheers where ever you are !